At Ragan Family Eye Care, you will find top quality eye care in a comfortable and welcoming environment. We offer a range of expert eye care services including the most comprehensive eye exam, LASIK and contact lens services. 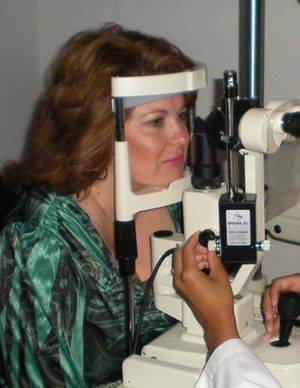 Our optometrist, Dr. Kimberly Johnson Ragan also specializes in treating eye diseases such as pink eye, red eyes, and eye allergies as well as foreign body removal. Whether it’s a routine eye exam or medical diagnosis and treatment, we are here to provide whatever your eyes need. Read below to find out more about the services offered at our Madison clinic, just minutes away from Ridgeland and Canton, MS.
See better and live better. Schedule your appointment today.